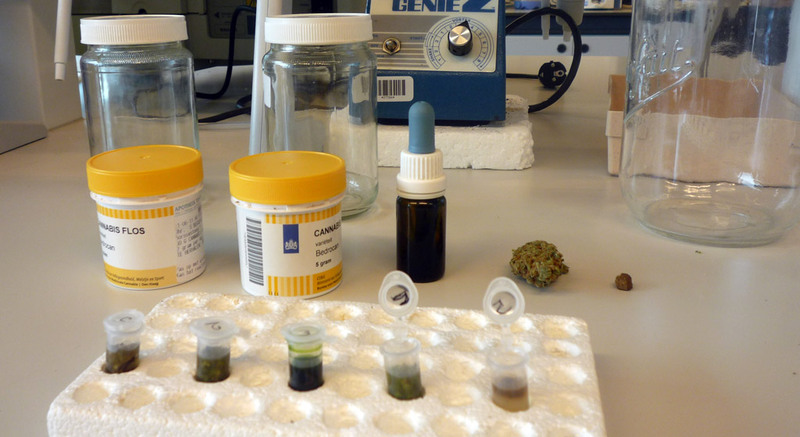 Bedrocan, the Netherlands government’s official producer, grows cannabis in which the cannabinoid and terpene content is standardised and consistent. It does this by very careful cultivation techniques which include clonal propagation, continuous analysis and gamma irradiation to eliminate contamination with potentially harmful microbes. Its production facility is Good Manufacturing Practice (GMP) certified. With the exception of Sativex, which NICE has declared as not cost effective, the Bedrocan range offers the only medicinal cannabis products which could be readily available in the UK. They are also available as oils extracted directly from the raw herbal flowers. It’s very simple, unless Bedrocan products come within the definition of a ‘cannabis-derived medicinal product’, the very welcome reform announced today by Sajid Javid will fail and most people will have no option but to continue sourcing their medicine from the illegal market. There is no doubt that the gold standard in safety, efficacy and self-titration is vaporised herbal cannabis of Bedrocan-standard quality. Cannabis that is ingested as oil, either sub-lingually or through the gastrointestinal system, has a substantially different pharmacology and is very difficult to titrate accurately or to deliver its beneficial effects promptly. Bedrocan provides an immediate solution. GW Pharmaceuticals could also easily turn to providing a similar range of products. One hopes that it could also be prevailed upon to reconsider its pricing of Sativex. It is essential however that new, domestic production facilities are established quickly. Up to now the Home Office has rejected all efforts to set up such facilities, even applications from extremely reputable international businesses that already have licences elsewhere. This policy must be immediately revised. 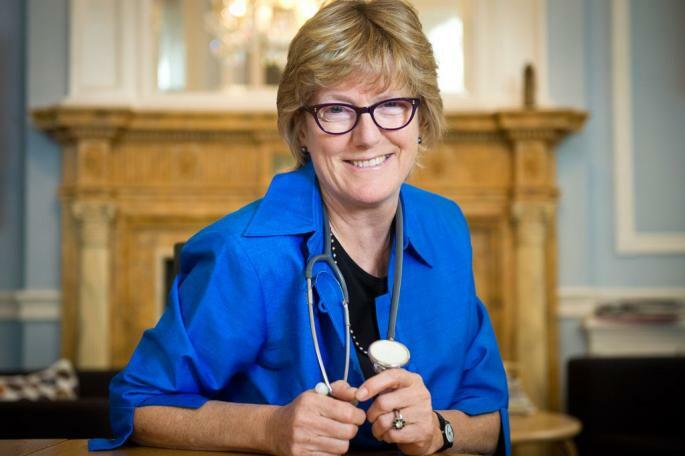 Dame Sally Davies advised that “only cannabis or derivatives produced for medical use can be assumed to have the correct concentrations and ratios”. 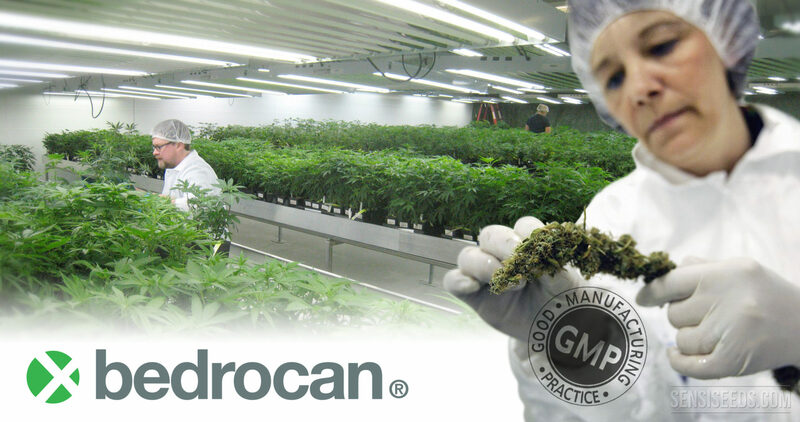 The ACMD agreed with this, stating that “raw cannabis (including cannabis-based preparations) of unknown composition should not be given the status of medication.” Bedrocan products fully comply with these requirements and it is essential that they are re-scheduled and made available on prescription. Great news all round! Professor Dame Sally Davies has, within a matter of days concluded that cannabis does have medicinal value and needs to be removed from schedule 1. No surprise really as the evidence is, as Dame Sally says, “overwhelming”. The simple fact is that our government has been deliberately ignoring it for years. However, reading Dame Sally’s report yesterday I was immediately struck by her use of the term “grown cannabis” in a disparaging sense. I’m tempted to ask ‘where else does it come from?’ unless its synthetic and that is my second point of concern. 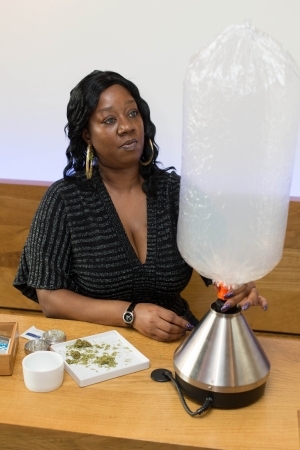 I’m surprised by her apparent enthusiasm for synthetic cannabinoids on which there is precious little clinical research and strong evidence of severe, even life-threatening side effects, totally different from the natural product. Professor Mike Barnes, CLEAR’s medical advisor, and I discussed the report this morning and while we both welcome it, we’re very concerned that access to raw herbal cannabis, specifically the Bedrocan product range, may continue to be refused. In everything that I have learned over more than 30 years and great deal of practical experience working with patients, vaporised herbal cannabis is the gold standard for safety and efficacy. Bedrocan products are available in almost every other country in Europe. They can be prescribed and dispensed in the UK tomorrow and if this route is denied to patients there will be uproar. This is what patients want and need. I defer to Mike Barnes in his expertise on the evidence but he agrees with me that vaporised herbal cannabis must be fundamental to the new arrangements. Oils are obviously more suitable for children and some conditions in adults but children will not be the majority of patients needing access and the pharmacology and titration of cannabis when taken orally is very different and nowhere near as effective. It would suit the medical establishment and the continuing, moralistic, prohibitionst lobby if cannabis for medicine was all about products which are “derived from” or “based on”, not the dried flowers from the plant which is what we must have if this reform is to succeed. If so, this will mean that many, perhaps most, people will prefer to continue in the illegal market and that, in my view, would be a failure of this process that we are now engaged in. CLEAR Member Lara Smith To Be ‘Star Patient’ In Parliamentary Report On Medicinal Cannabis. Vicky Hodgson, Norman Baker, Lara Smith, Peter Reynolds, Nick Ellis. CLEAR meeting at Home Office, July 2014. The launch of the APPG report on its inquiry into medicinal cannabis is a public event which anyone can attend. It takes place at the House of Lords committee room 2 on 13th September 2016 at 11.00am. Lara was awarded a Life Fellowship of CLEAR in August 2014 in recognition of her enormous contribution to our campaign. She suffers from a terrible chronic pain condition which is only relieved by cannabis. 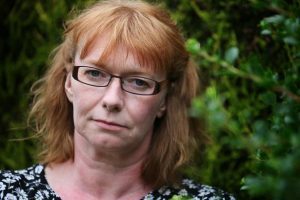 Her consultant is one of those few courageous doctors in the UK who have supported their patient by prescribing access to Bedrocan medicinal cannabis products. Using the protocol which CLEAR pioneered, which exploits loopholes in the Misuse of Drugs Act 1971, Lara now gains legal access to Bedrocan products on a regular basis. She has to travel to the Netherlands in person to collect her medicine every three months and it has to be paid for on a private basis. The important thing is she gets the medicine she needs and she is within the law. Another Pack Of Lies On Cannabis From The UK Government. Yet another cannabis petition amongst hundreds of similar pleas was filed earlier this autumn. This one though is more tightly focused on removing cannabis from schedule 1, which defines it as having no medicinal value. The petition is also commendably concise but characterises itself as a ‘demand‘ that cannabis be rescheduled, an unfortunate choice of words. Nevertheless, congratulations are due in that it has exceeded the threshold of 10,000 signatures which means the government must respond. That response is now in and it is predictably dishonest, dismissive and authoritarian in its tone. The Home Office has responsibility for drugs policy so it has drafted the response but it surely must have consulted with the Department of Health. In fact, I was told only this week by a senior minister that “… the search into the medicinal use of cannabis is something that falls within the jurisdiction of the Department of Health.” That may be a subtle shift in policy from which we can draw some hope. But I fear that the response to this petition offers no hope at all. It is stubborn, obstinate, inaccurate and in denial of evidence and experience. To be clear, the Home Office has been systematically lying and misleading the British people about cannabis for at least 50 years. The Department of Health is timid on the issue, leaves the public statements to the Home Office heavies and seems more interested in generating fee income for the Medicines and Healthcare products Regulatory Agency (MHRA), than in actually treating patients effectively. I analyse the response paragraph by paragraph. By far the majority of scientists and doctors now recognise that cannabis has real and significant medicinal uses. Of course it is possible that cannabis can cause harm, as can any substance. However, there is no scientific evidence that shows cannabis as being any more harmful than over-the-counter medicines or many common foods. Professor Les Iversen, chair of the Advisory Council on the Misuse of Drugs, is on the record saying: “cannabis is a safer drug than aspirin and can be used long term without serious side effects”. It is not the government’s role to encourage the use of any drug as medicine, that is the role of a doctor. Only by removing cannabis from schedule 1 can that decision be placed in doctors’ hands. There is a vast quantity of peer-reviewed, published scientific evidence on the medicinal use of cannabis including human clinical trials. It is false to suggest that only anecdotal evidence is available. See ‘Medicinal Cannabis: The Evidence’. Thousands of doctors and millions of patients are sure of the efficacy and safety of cannabis based on existing research, trials and experience. Many commonly prescribed medicines have nowhere near as much evidence behind them as cannabis. The lack of recognition for the medicinal purposes of cannabis is a grave error with no evidence that supports it. Cannabis is a traditional medicine which recorded history shows has been used safely and effectively for at least 5,000 years. The only thing that stands in the way of cannabis being prescribed by doctors is its schedule 1 status. The MHRA is a diversion and is irrelevant. It exists to trial and regulate new medicines and requires a £100,000 application fee before very costly clinical trials take place. This is an unnecessary obstacle to a traditional medicine which contains more than 400 compounds. The MHRA process is designed for potentially dangerous, single molecule drugs and is not applicable to cannabis. Many substances and drugs which have medicinal purposes are regulated either as Traditional Herbal Products or food supplements. It is the schedule 1 status of cannabis which prevents it being regulated and controlled in this way which is far more appropriate given its very low potential for harm and the very wide range of conditions for which it can be useful. Sativex is a massively expensive form of cannabis oil which is not prescribed because of its cost. 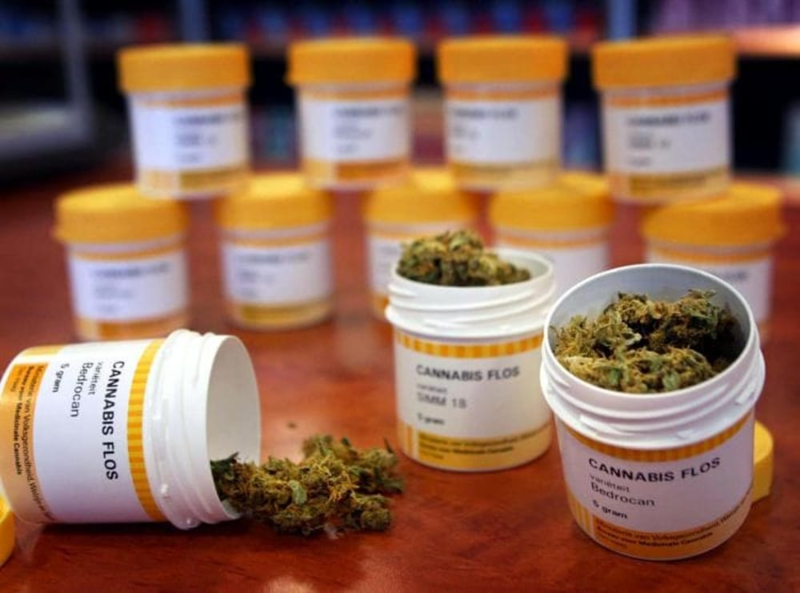 It is at least 10 times the price of Bedrocan medicinal cannabis as regulated by the Netherlands government which could be immediately made available in the UK. It is a deliberate falsehood to claim that Sativex does not have a psychoactive effect. The statutory document ‘Summary of Product Characteristics’ describes “euphoric mood” as a “common” side effect. The scheduling of Sativex in schedule 4 is a deception requiring 75 words falsely to distinguish it from other forms of cannabis whereas every other drug in every other schedule requires just one word. Cannabis, which contains 400 + compounds is not suitable for MHRA regulation which is designed for single molecule drugs which are potentially dangerous. There is no significant danger from the use of cannabis when prescribed by a doctor. This is already well established in scientific evidence and the referral to the MHRA is a diversion and an excuse for failing simply to put the decision in doctors’ hands. The government has offered no evidence of the potential harms to which it gives such weight. No “development” of cannabis is required. 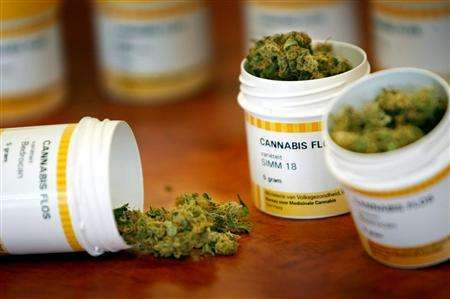 It is a traditional medicine consisting of the dried flowers of the cannabis plant. The government’s view is intransigent and as demonstrated by this response is ignorant of the available evidence. This response reinforces the government’s clear intention not to consider the evidence and simply to deny it. The evidence shows that the potential harms of cannabis as medicine are trivial and inconsequential. If its schedule 1 status was not an impediment to research, there would already be a great deal more research into cannabis as medicine. 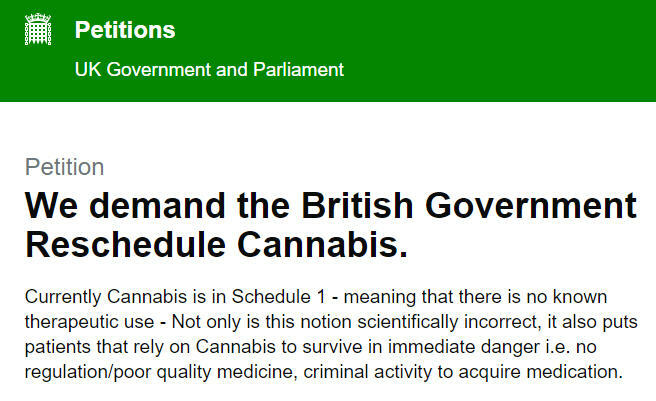 The Home Office is entirely untrustworthy and dishonest on anything to do with cannabis. Researchers, scientists, doctors and those already using cannabis as medicine simply do not trust anything it says on the subject based on long experience of its calculated dishonesty and misinformation. How You Can Help The Campaign For Medicinal Cannabis. CLEAR is launching a new recruitment drive for its Medicinal Cannabis Users Panel. If you use cannabis as medicine, joining the panel is the most effective thing you can do both to advance the campaign and, in some instances, gain legitimate access to prescribed Bedrocan medicinal cannabis. The panel has proved itself to be the most effective campaigning method ever used in the UK. As a direct result of the efforts of panel members, in the last two years there have been more meetings with government minsters, officials and senior MPs than the whole campaign has managed in the last 50 years. You must be a member of CLEAR to join the panel, then you complete a detailed questionnaire providing information on your condition(s) and how cannabis helps. Each applicant is then interviewed by telephone to develop an individual plan. This will depend on a number of factors, such as your relationship with your doctor, your MP, how much time you have available and whether you are prepared to tell your story to the media. If your doctor is prepared to help, there is now an established route to getting medicinal cannabis prescribed and legally imported into the UK. CLEAR has developed this process through experience working with doctors, MPs, the Home Office and the Border Force. We also have crucial support from the All Party Parliamentary Group (APPG) on Drug Policy Reform and a number of members of the House of Lords. This is on a private prescription basis only. The prescription has to be very carefully written, using exactly the correct wording and, to begin with, you will have to travel to Holland in person to have the prescription dispensed at a pharmacy. Thereafter it may be possible to have repeat prescriptions sent through the post. Bedrocan is the Dutch government’s official producer of medicinal cannabis. Five different varieties are available at a cost of approximately seven to eight euros per gram. See full details of the different products here. All panel members are guided in how to approach their doctor and MP. Initial contact should be made by letter or email but then it is important to meet your doctor and MP face to face and provide them with high quality scientific evidence to support your case. CLEAR will offer guidance and help at every stage. If you wish then a member of our executive committee will accompany you to meetings to help you present your case. 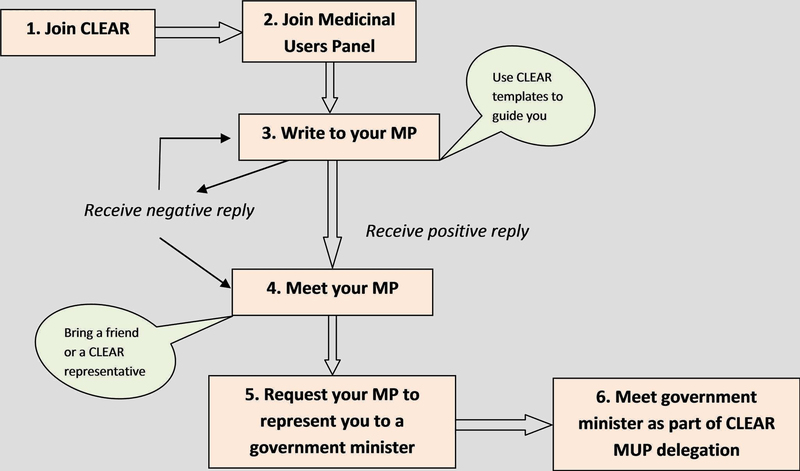 Whether or not your doctor is prepared to write a prescription for you, we aim to continue leading delegations of medicinal users to meet ministers. We have seen again and again what an impact this can have. When senior politicians who have no experience of medicinal cannabis meet genuine, decent, ordinary people with families and careers who tell their story with sincerity and conviction, it has an enormous impact. Please do not go into great detail at this stage. Applications should be no more than 200 words. We will respond to you with a questionnaire within seven to 10 days.